Green energy is big business. Since 2015, green energy now generates more electricity than nuclear and coal in the UK. Wind is a vital – and growing – component of this and many other countries energy resources. The wind energy market is about to get more competitive, with the recent announcement that Siemens and Gamesa, a Spanish wind giant, are going to merge their wind farm and service businesses. Both companies need to submit the deal to shareholders, although they already have unanimous board approval. 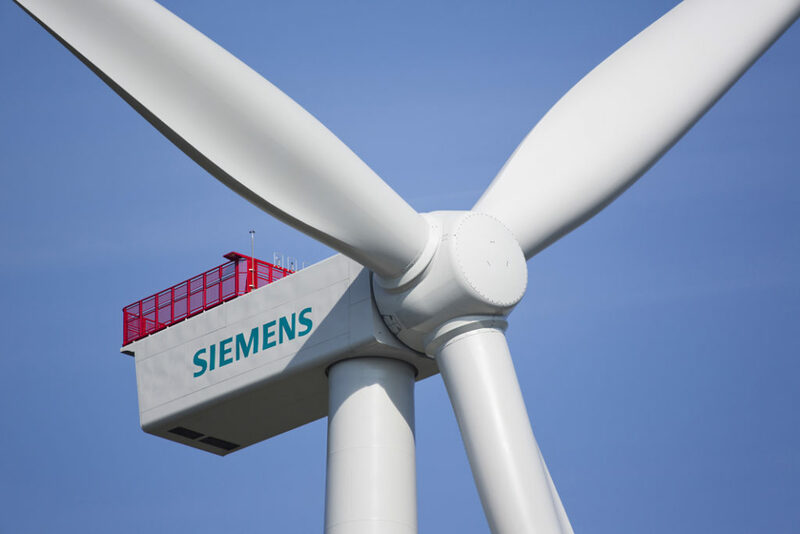 Engineering company, Siemens, which has been struggling to make their wind turbine business profitable, is paying €1 billion euros cash to Gamesa shareholders, in the form of an extraordinary dividend, in return for 59% stake in the company, without a majority position on the board. Current Gamesa shareholders will retain a 41% stake in the business. Spanish market regulators find the deal acceptable, in this format. The new combined business can generate 69 gigawatts of electricity worldwide, with €20bn worth of orders for wind farm installations on the books, revenues of €9.3bn and adjusted EBIT (earnings before interest and tax) of €839 million. Reuters expects cost savings in the region of €230m, within four years. At present, this venture has 21,000 staff and will remain headquartered in Spain, with a stock listing on the Madrid exchange. Areva, a French state-owned renewable energy company, stalled the talks that started in January 2016; however, existing contractual restrictions have been waived, allowing the merger to go ahead. The deal is set to complete early in 2017. The Siemens – Gamesa deal isn’t the only one analysts were expecting. General Electric (GE), another global manufacturing giant, is said to be considering buying Areva, to gain more access to the renewable energy market. Offshore wind is set to keep growing, with more mergers and acquisitions and IPOs anticipated in the near to short term. As we have seen in the UK, the sector is no longer reliant on government funding. Growth is set to continue, making countries more dependent on renewable sources than ever before; thereby safeguarding the environment and energy supplies. See what Papertrail is doing in the wind energy industry, and sign up for a Free Trial today.